WEEKLY 11/16| Commitment Sunday - Please bring in your Plan-For-Giving cards! Poinsettia orders due on Sunday! During worship this Sunday, we will be dedicating our intentions of support and gifts to the Lord's service. Everyone will have the opportunity to lay their 2019 Plan-For-Giving card on the altar as an ancient symbol of our acknowledgement that God has blessed us and we are thankful. If you are not able to be present at this special service on Sunday, please feel free to bring your card at any time to the church after worship and place it on the altar as a symbol of your commitment to serving the Lord. Many thanks and blessings in advance! 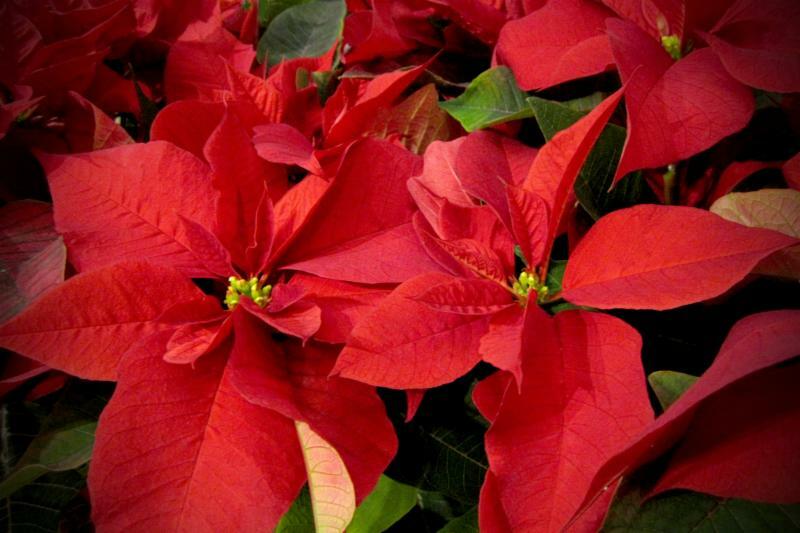 CHRISTMAS POINSETTIAS ORDERS DUE SUNDAY, 11/18! It’s that time of year again! Help us beautify our altar this Christmas season by contributing a poinsettia in honor or in memory of a loved one. The cost is $10 each. Download printable order forms below or check the back inside cover of your bulletin on Sunday! Download a printable form here! Google? Answers.com? Wikipedia? Where do modern people find wisdom? For centuries people looked to the Book of Proverbs to learn the truth about God, moral behavior and the meaning of life. 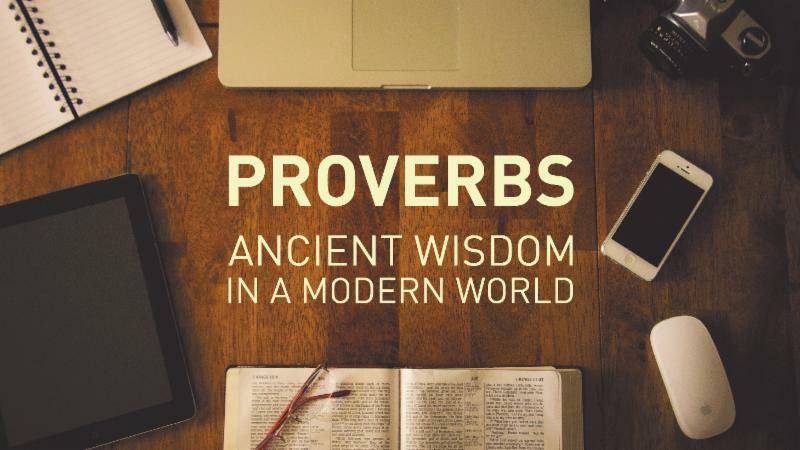 This early Old Testament collection of sayings and instructions offers wisdom from the perspective of people of faith thousands of years before our time. Join us as we seek ancient wisdom for some of our modern problems. 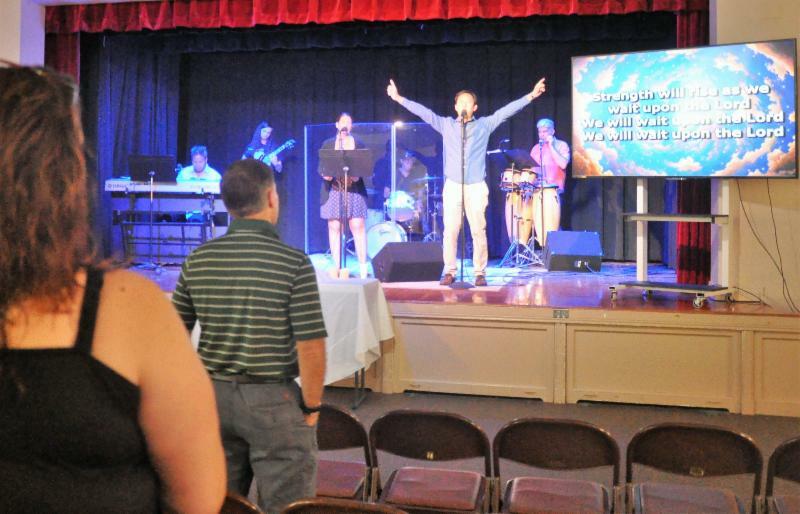 Participating in Worship this Sunday! "Amazing Grace, My Chains are Gone"
Cost: $10 each. The youth will be selling apple pies to raise money to support Christmas gifts for the Methodist Services Secret Santa Shop. Last chance for these scrumptious pies will be THIS SUNDAY! The middle and high school boys will take on their dads in our 12th annual Father/Son Football Game at Noon on November 18th. The game will be played at Odorisio Park. The dads lead the series 7-4. · Sunday, November 25 – Middle School & Senior High Go-Karts! QUESTIONS? Email Matt Schweitzer here! 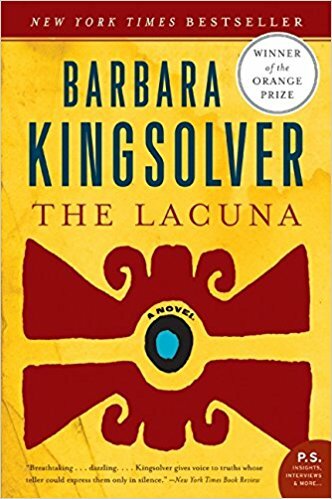 Calling all ladies' who read The Lacuna! We are getting together for a fantastic Mexican feast before discussing the book at Kristin Stitz's home. She will be providing the main course and all are welcome (but not required) to bring a Mexican inspired side. RSVPs are not necessary but always helpful! Email Janet French & Kristin Stitz to RSVP or with any Questions! DECORATE THE CHURCH FOR CHRISTMAS! Come for hot cider, cocoa, cookies, and fellowship as we come together in beautifying our sanctuary for the Advent season! We will be extending hospitality to those waiting in line for the carriage rides too (as we did last year)! Drop by any time, before or after the Wayne Tree Lighting, to help us decorate and greet our community with Christmas cheer! Don’t miss it! Dinner cost: $5/person. Save the date for our annual all-church Advent Dinner in Fellowship Hall. 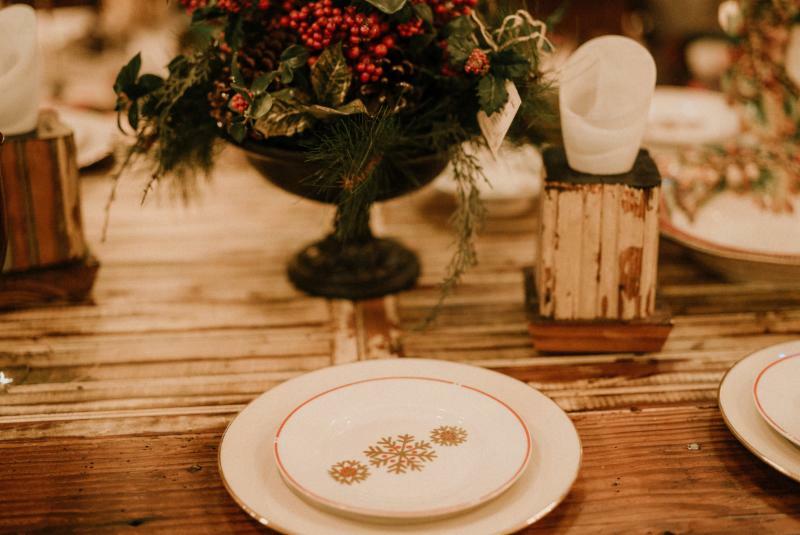 We will be serving a hot meal with china and candlelight followed by dessert and crafts for the kids (maybe an adult craft too!) Help is needed for set-up, cooking/serving, and clean-up so sign up below! RSVP to Emily Quinones here! 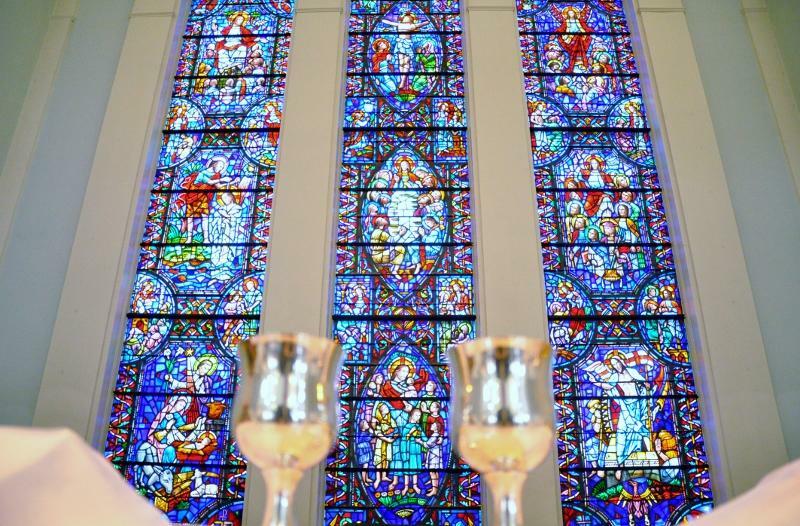 LADIES’ ADVENT COMMUNION &TEA - DECEMBER 4 @ 12PM! When: Tuesday, December 4 @ Noon! Come and bring your friends— from other churches, or from no church—to share in this festive and seasonally-meaningful annual event . Come fill your cup and feed your soul. We need some help with the worship service and food. Please consider being part of this lovely event! Want to help with Worship? Click here to email Nancy Brown & Marge Miller! Want to help with Food and Set up? Click here to email Lynn Videon! BRING ON THE CHRISTMAS COOKIES! December’s Lunch & Learn speakers, our very own Jen & Paul Shillingford! They will be speaking to us about the Wayne Church food pantry. 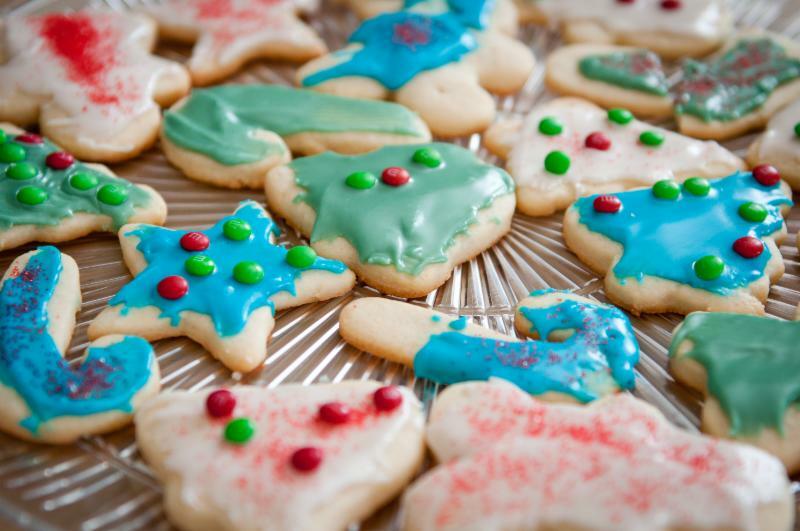 Please bring a plate of Christmas cookies to be distributed to our food pantry recipients. Donation of $10 to cover lunch. You must RSVP to the church office by the Tuesday before the luncheon! RSVP to the upcoming Lunch & Learn! Questions? Email Marge & Art Miller! To see the Lunch & Learn schedule, click here! CHECK OUT ONE OF OUR ONGOING STUDIES OR CLASSES! When: Now through November 18 at 9:15am. Each week a different chapter will be discussed. Books are available in the Narthex and in class. Pre-reading of chapters is encouraged but not required as each week the leader will review the main points before discussion. 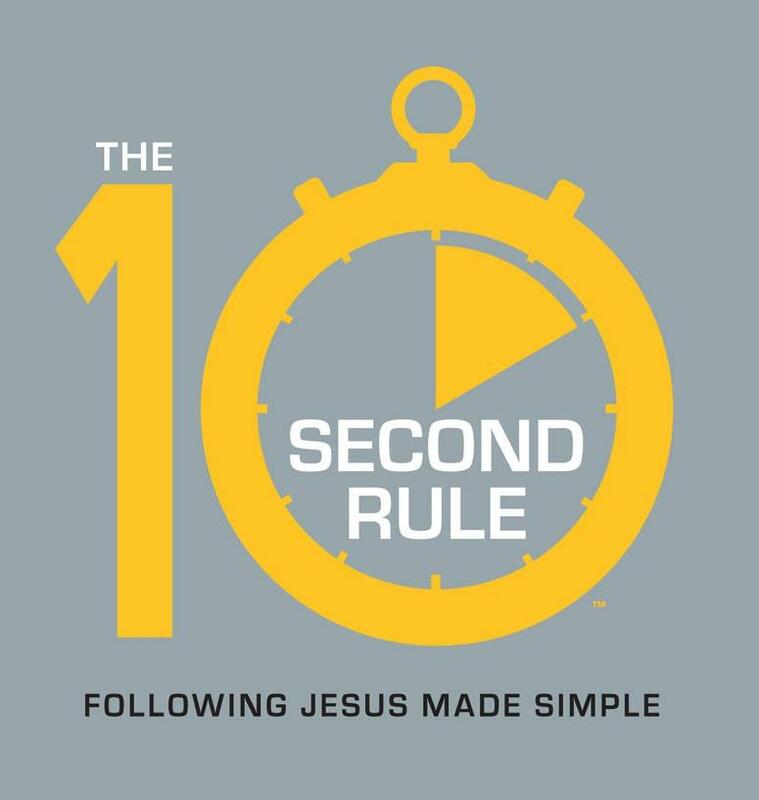 BIBLE 101: A 4-WEEK INTRODUCTION FOR TOTAL NEWBIES! Questions? Email Janet French here! In Between: Click on the link below to share information/ updates and stay connected with one another. Join us as we go through Max Lucado’s study on “Anxious for Nothing”. Our study is very casual, come as you can. Grab your coffee from the Well, come, relax and talk with us. You do not need to be present for all 5 weeks. Nothing to purchase, everything needed will be supplied. "The news about our anxiety is enough to make us anxious," says Max Lucado. But there's a prescription for dealing with it. 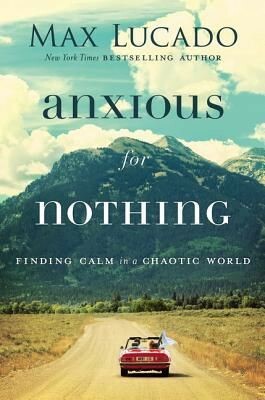 In Anxious for Nothing, Lucado invites readers into a study of Philippians 4:6-7. Questions? Email Kimm Ebersole here! 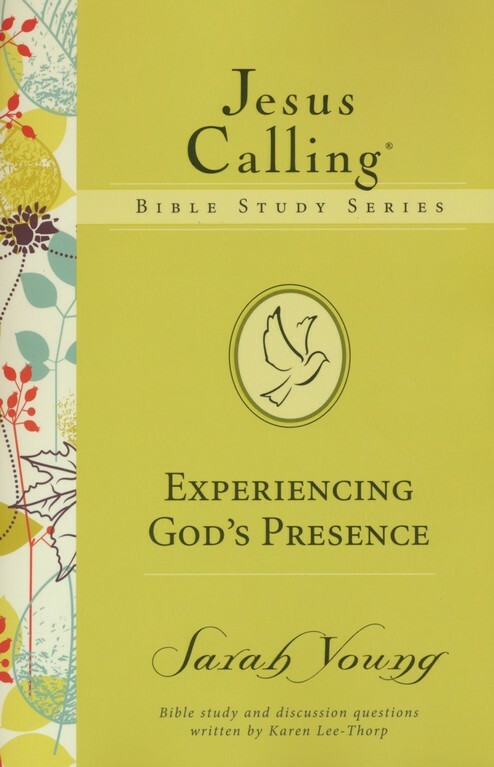 All women of the church are welcome to this study to experience God's presence. We will be following the Jesus Calling Bible Study Series, where you are encouraged to lay down your cares and just spend time each day with your heavenly Father. Study Books are $9 each. It's very casual, come as you can, arrive late, leave early. Wear something comfy! "FERRETING HOPE FROM FAILURE" BIBLE STUDY! Where: Art Room, located on the top floor of the Education building. ﻿This year we are looking at Israel's prophetic legacy by studying the "Former" and "Latter" prophets, starting with Joshua and working through Malachi. As a text we'll be using Katie McNabb's book, Does It Really Say That in the Bible? Come explore with us the history of Israel's monarchy that began in glory with the hey day of King David but ended in the destruction of Jerusalem and the Exile of the Jews. In the church today, many men find themselves confused about what it actually means to be a man. Our culture does little to help. The result is a generation of men who struggle to embrace their responsibilities, roles, and the purpose for which God created them. 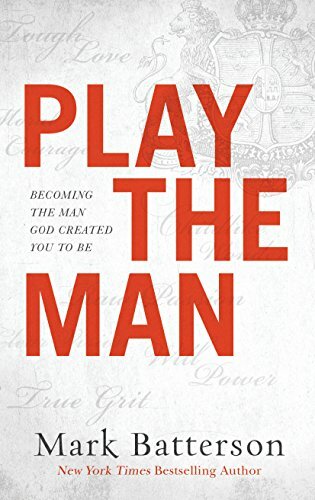 Join the Wayne Church Men’s Breakfast in The Well as we tackle this subject using Mark Batterson’s “Play The Man.” Each lesson provides practical truths for immediate application so that men everywhere can be the brothers, husbands, fathers, and leaders God created them to be. Questions? Email Pastor Tom here! We are very excited to announce that this year’s Children's Mission Project is the ever popular Dried Bean Soup Mix! The mix includes a spice packet, instructions and, as always, comes tagged for gift giving (Christmas OR Thanksgiving tags). Cost remains just $5 each. They make perfect gifts for grandparents, teachers, neighbors, co-workers, etc. The children have made 180 packages. Half will be available for sale Nov. 18 and the rest will go on sale in early December. We will be donating all proceeds to "The Shoe That Grows,” an organization which provides an amazing shoe (it expands 5 sizes!) for children in third world countries who (incredibly) have no shoes. Also, we are in negotiations for our own Wayne Church Costa Rica Mission Team to hand carry the shoes our kids purchase for personal distribution to needy children in Costa Rica! Check out the Shoe that Grows here! Another huge THANK YOU to all youth, parents, and members who volunteered for our Chosen 300 meal on October 27. We served over 80 individuals in need, providing a warm and welcoming atmosphere! The next Chosen 300 service will be on December 22, the Saturday before Christmas. This dinner is typically much larger than others, with as many as 200 people attending. We will need all hands on deck to prepare the food, wrap gifts, and serve. Since this is a busy time of year, we are sending out the date in advance so that you can put it on your calendar if you are able to help. The official signup will be coming soon. Please also look for our "Toy Train" in the church lobby at the beginning of December. We welcome your donations of toys, wrapping paper, and tape. The toys collected will go to the children at the Chosen 300 dinner. As always, we are so grateful for your support of this important Mission. Questions? Email Kimm Ebersole and Agnes Fischer here! Our last Rummage Sale of the calendar year comes the weekend after Thanksgiving, which is a perfect time to give your best no-longer-used treasures for others to enjoy! Ideal things to donate for this sale are Christmas/winter decoratives (pls. don’t wait until January to give these), WARM winter clothing, shoes and boots, kids’ snow gear, and as always, jewelry, DVDs, clean and working household goods, kitchenware, CDs, tools, smaller furniture, and your best and latest-print books (no encyclopedia or worn items pls., and NO older computers or TVs - we CANNOT accept CRT's). Also, pls. hold Halloween and fall decor for future giving. 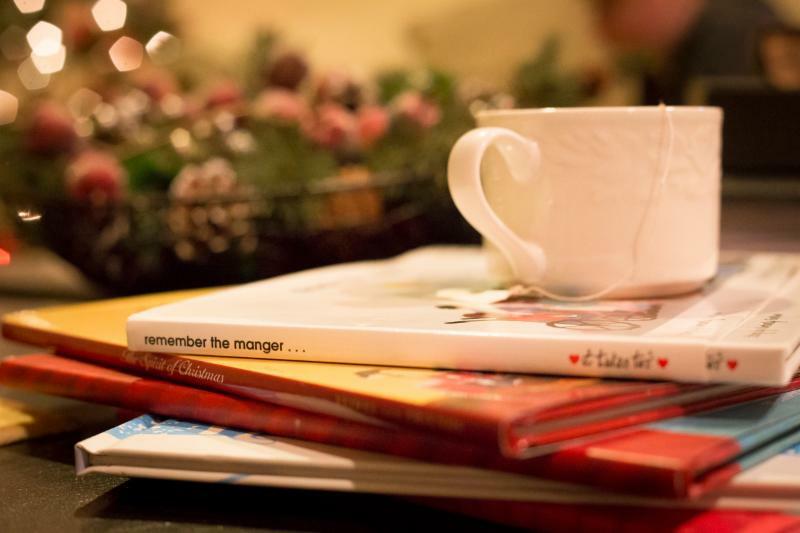 Gently used Children’s books and toys, especially newer or classic, sell well too. Think brand-name and vintage - what you would want to buy/receive or could sell on eBay if you had the time. And it’s also a great time to come shopping! Think of the money you could save by Christmas shopping at Rummage and put toward Pastor Tom’s Christmas Challenge! All proceeds go to church missions and our community, and leftovers go to other charities to keep things out of the landfill, so it is a win, win, win! We received a lovely thank you from GreenDrop for our September donations, because they benefit too. Volunteers for set-up and to work on Friday and Saturday are also always needed. To volunteer or get more information, please contact Virginia Gardiner here! CRADLES TO CRAYONS CLOTHING & TOY DRIVE IS ENDING SUNDAY! Wayne Church is partnering with Cradles to Crayons to collect and deliver donations for drop off. Philadelphia ranks #1 consistently as the city with the largest deepest poverty (family of four living on $12k or less). As some of you know, this grass roots organization is remarkable filling 400 to 500 orders every week. They are in particular need of NEW items for the children - underwear, socks, PJs for boys & girls, sizes i nfant all the way to 14/16. We are also going to extend our collection to any gently used items (coats are a biggie!!) to see if we can make an even bigger dent, like toys, books, shoes and clothes. Another GREAT suggestion Cradles offered is to donate KOHL’s cash certificates that are given out to customers. Together we can make a difference in the lives of those in need. Look for the collection bin in the Office Lobby. We will be collecting through November 18. Questions? Email Maria Henry here! To learn more about Cradles to Crayons, click here! Guests will be at Central Baptist Church from December 9 -16. Meals will be needed the evenings of December 9 th & 10 th and overnight hosts are needed for all nights. Wayne Church will be serving alongside Central Baptist and other local area churches. If you are interested in helping overnight, contact Becky Douglas at becdoug76@gmail.com or for other questions contact Jenny Wannenburg at jennyp1014@gmail.com. Shop at Amazon Smile Now! If you are an Amazon shopper, try out AmazonSmile. It's exactly the same but when you shop at AmazonSmile, Amazon will donate a % to Wayne Church. Support us every time you shop!